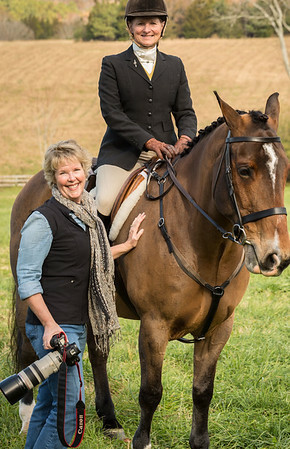 I specialize in Portraiture, Pets and Equestrian Photography. I live in a log home nestled in the woods of Hanover County, Virginia, with my husband, our two cats and dog. My passion is capturing special moments of you and your loved ones, creating images and memories that you and your family will treasure for years to come. I want to help you tell your story by showing how you connect with those most important to you. To do that, I use a natural, personal style. Years of experience in developing and managing a human resources department taught me we all shine our brightest when we feel good about ourselves. 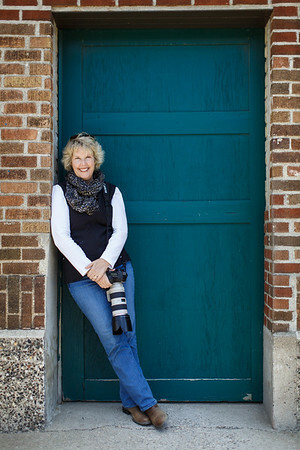 And my goal for your photographic session is to create an environment where you feel relaxed and comfortable so the true you can shine through and you get the images you love. Sessions can be held on location or in studio. I enjoy working with natural light, but I also use studio lighting to ensure the best images are created. Horses have held a special place in my heart since I had my first pony as a child. One of my greatest regrets is not having any photographs that show the special bond I had with each of my horses and reflect the happy times we spent together in the barn, on the trail and in the show ring. So for the equestrians, nothing would give me more pleasure than to create such a keepsake for you. Please visit my portfolio to see some of my favorite photographs. I also enjoy travel and nature photography, so you may find some of those images as well. I’d love to help you tell your story. Contact me if you would like to chat about working together, have any questions or would just like to connect. And thank you for visiting my website!